We Care for Your Entire Landscape. Experience Five-Star Service, Quality Workmanship and an All-Around Stunning Landscape! We proudly provide pre-payment plans and special offers to our first-time customers! At Independent Lawn Service, we know how much pride you take in your home’s landscape. 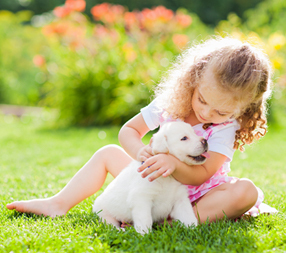 As a result, you can count on us to analyze your lawn each time we visit and fine-tune a personalized program to promote a thick, green, healthy, weed-free lawn that you’ll enjoy all season long. 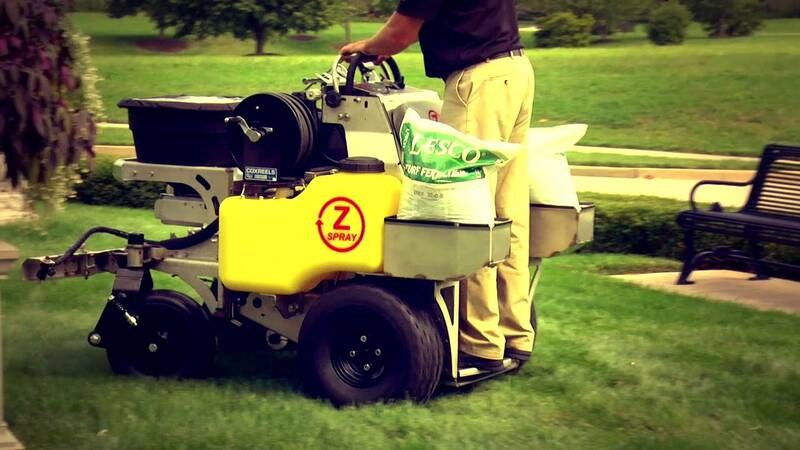 Every lawn has different needs that can be affected by grass type, soil conditions, exposure to sunlight, water and threats of invasive weeds and pests. We take a comprehensive approach to the wellbeing of your landscape by not sparing any detail in all of our evaluations! We are committed to keeping our clients’ homes and businesses looking great, so we offer personalized maintenance programs. Why choose Independent Lawn Service to transform your landscape? Our team is local and readily available in your neighborhood! We’re a family-owned and operated company that is committed to quality work, every time. Our technicians are state-certified professionals that are trained to diagnose potential problems with your lawn. We offer prompt response times and can be on site within 24 hours for a service call. 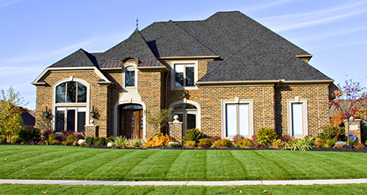 Our attention to detail is unrivaled - we treat your lawn as if it’s our own! All of our products and practices are environmentally responsible. Most importantly, we offer a 100% satisfaction guarantee on our work; if you’re not satisfied, we’ll make it right. Contact us today to request a free estimate and learn more about how we can make your property the best lawn on your block!